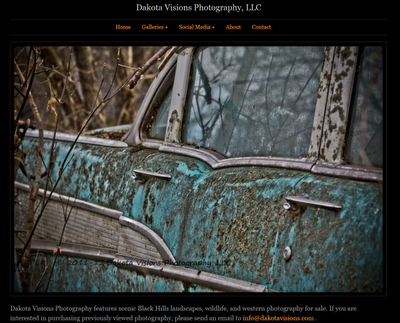 See You Behind the Lens... : Website Upgrade! Memory enhancements have allowed us to augment our photograph sizes to 64MB, allowing for better quality in the final printed product. The Contact Page is now able to capture customer phone numbers when corresponding with us (if so desired), for more efficient customer service. Features making it easier for us to share directly to Facebook have been implemented. When accessing from a mobile device, customers now have options to save and share their Favorites from our site. The pinch-to-zoom gesture is now available while viewing photographs in a mobile browser. 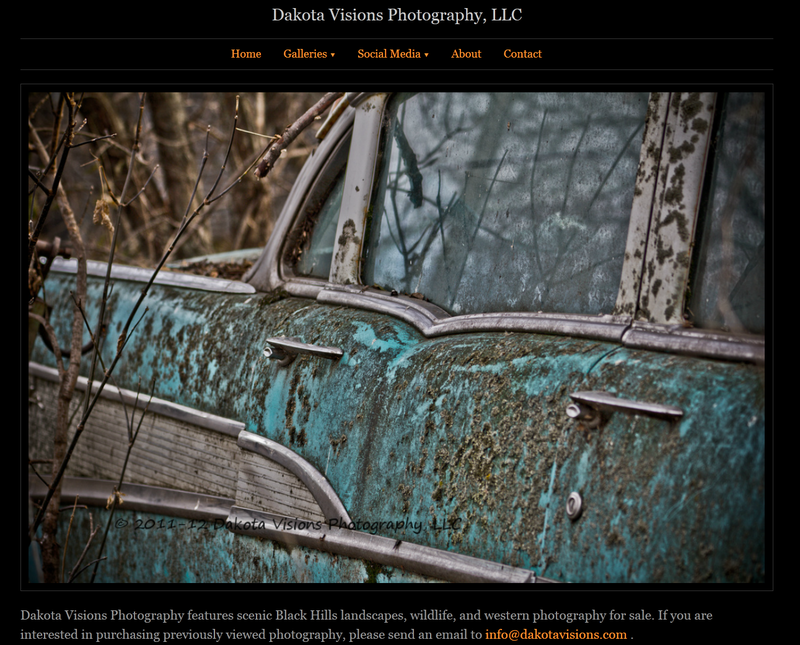 We are sure these new features will provide an easier way to do business with us, here at Dakota Visions Photography, LLC. We look forward to future upgrades to your service and viewing pleasure.